At Onest , we believe that when great food is served with care, it tastes better. 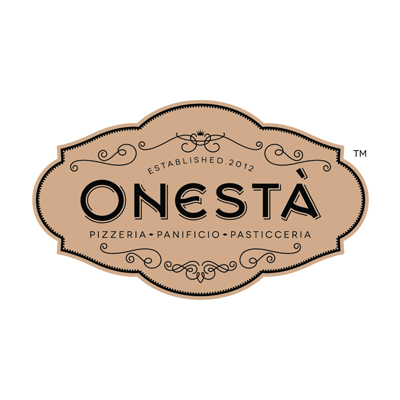 The word Onest means honest in Italian.That describes the honest ingredients sourced exclusively from local growers and the unlimited portions that allow you to refill your plate any number of times. By offering a stay as long as you want and an eat as much as you want experience, our honesty extends to the experience. 8. Cashback will be credited only against payments done through Paytm Wallet.